Thanks to Anne (a coworker) for this. During this event, participating restaurants will be showcasing a 3 course menu for $25, $35 or $45. 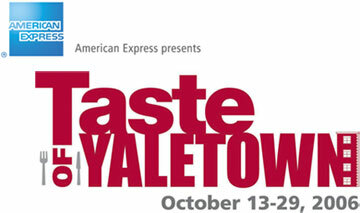 The participating restaurants will be donating a portion of the cost to the Greater Vancouver Food Bank Society. Ok so for over a week I’ve been trying to get a glimpse of Mars as it was mentioned at the beginning of the month in a news report. So last night I was looking into the sky and since I couldn’t find it, nor have I heard anything new on this in the news I thought would find out what is going on.